“Governments like the City of Seattle have used compost and other natural drainage systems to help filter contaminants from stormwater, which in turns helps protect salmon. Like other Washingtonians, we mourn the loss of Tahlequah’s calf and the decline of the Southern Resident Killer Whales. As the SRKW Task Force has noted, the killer whales are suffering because of a variety of human-caused factors, from decreasing Chinook salmon runs and toxic contaminants in Puget Sound, to traffic and noise from vessels. It is incumbent on all of us to find a way to help the orcas, and we appreciate the critical work of the SRKW Task Force to develop short and long-term action recommendations. 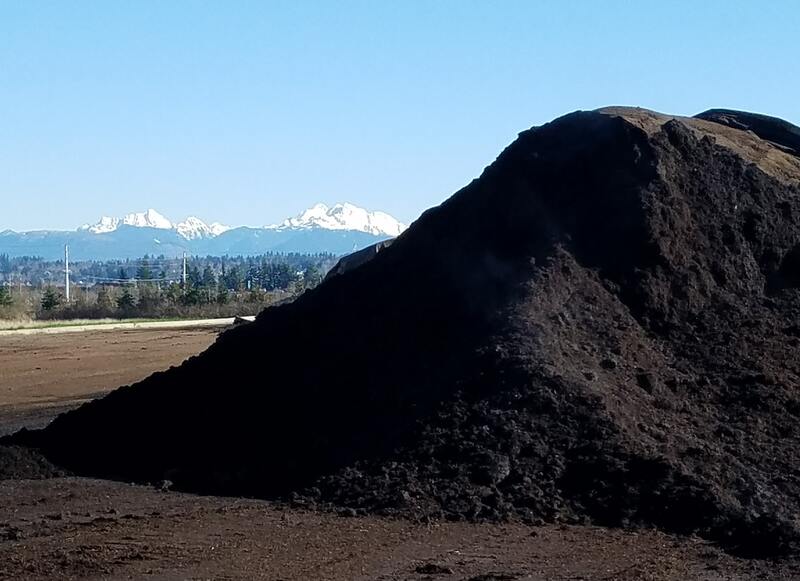 Cedar Grove, along with our public and private partners, has led efforts to make compost available to help solve one of the Puget Sound Region’s most pervasive environmental problems: toxic stormwater runoff. Governments like the City of Seattle have used compost and other natural drainage systems to help filter contaminants from stormwater, which in turns helps protect salmon. We urge you to include compost filtration of stormwater as one of the action recommendations in your comprehensive report this fall. Compost filtration is endorsed by the U.S. Environmental Protection Agency as a stormwater best management practice, is increasingly used by cities and counties, and is a low-cost way to keep toxic chemicals out of Puget Sound and away from the salmon that orcas need to survive. Additionally, compost is a local, sustainable product made from our communities’ own food and yard waste. We have seen how powerful compost filtration can be. Recent research by Washington State University shows that stormwater collected from a major Seattle highway kills salmon within hours. But when that same toxic runoff is treated through a filtration device including compost, none of the salmon die. Several WSU studies, including both juvenile and adult salmon, have shown similar, positive results. WSU researchers say that compost filtration, when used correctly, can transform our harsh urban landscapes into absorbent surfaces more like the forest floor. In forming the SRKW Task Force, Gov. Inslee noted that toxic chemicals in Washington’s waters are one of the three primary factors threatening the orcas and stormwater runoff is a key source of contamination. The Governor also directed the Washington Department of Ecology to prioritize stormwater projects helping the killer whales. The Orca Salmon Alliance, a coalition of nonprofit, research and community action groups that has been instrumental in gathering support for Southern Resident Killer Whale recovery, says controlling and treating stormwater in “commercial, industrial and transportation infrastructure hot spots to significantly reduce toxic loading in Puget Sound” should be one of the priority action recommendations by the SRKW Task Force. I urge you to recommend compost filtration of stormwater as it is a proven and affordable method to protect the Puget Sound salmon that are necessary to the survival of Southern Resident Killer Whales from stormwater pollutants. Cedar Grove would be happy to work with the state and other jurisdictions to sponsor a pilot program to expand the use of compost filtration across the region.